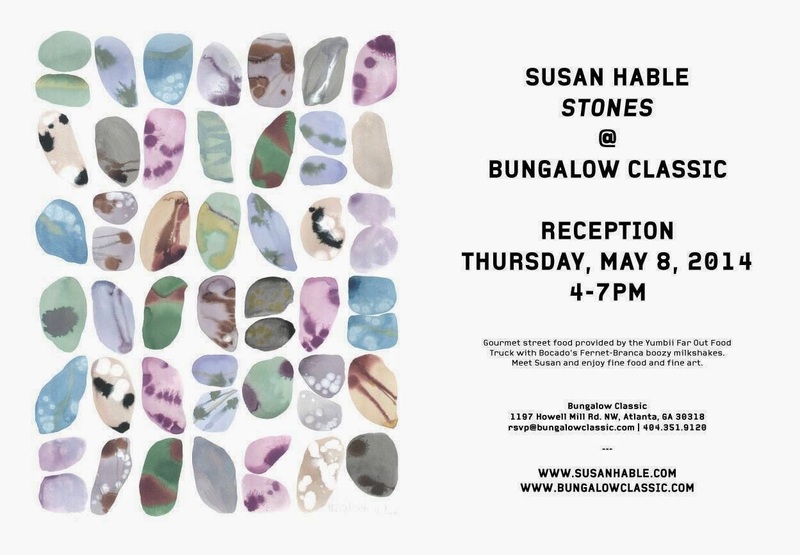 Next Thursday 5/8, Bungalow Classic will host a reception highlighting the latest work of Athens based artist Susan Hable. 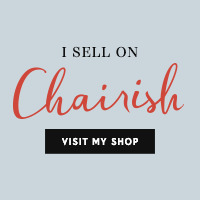 Susan (written previously about here + here) is 1/2 of the creative & dynamic duo behind Hable Construction, a custom designed textile company founded in 1999 with her sister Katharine. 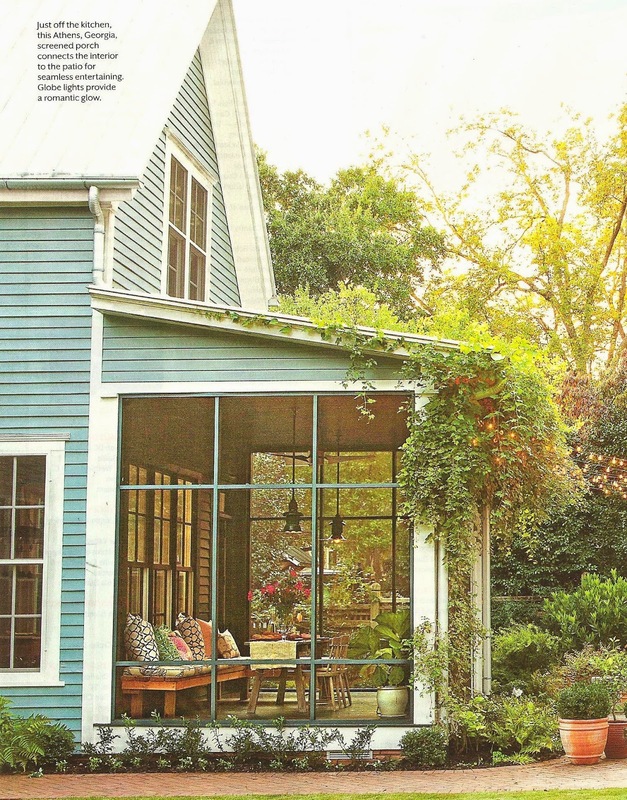 Pieces from Susan's collection below, followed by her Athens home & porch, featured in the May issue of Southern Living magazine.